Blossoms of white, yellow and blue dot the Town Colors Garden, proudly planted and maintained by the Village Manor Garden Club for 12 years. This garden is front and center of the Curry Building. The club is a member of the 7th District Federated Garden Clubs of NY. 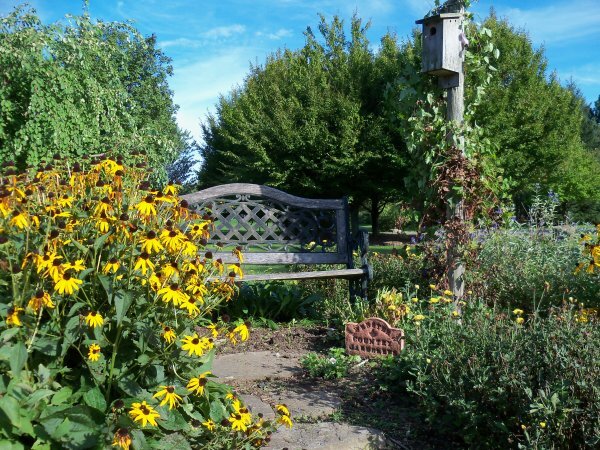 It has 13 active members who enjoy visiting gardens both near and far, having lunch together, and attending lectures featuring blossoms, birds, and other outdoor themes. 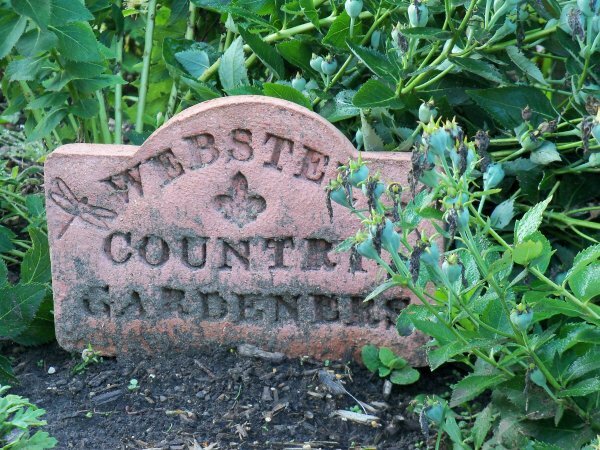 In 2011, the Country Gardeners of Webster agreed to tend this garden. Previously, this club maintained the Fragrance Garden, planted in honor of a past member who designed the garden – Shirley Miller. This garden was lost when the Curry Building expanded. The club is a member of the 7th District Federated Garden Clubs of NY and has 28 active members, with room for only one or two more. They hold monthly meetings at the homes of members, where they enjoy garden tours and the sharing of gardening tips and secrets. Day trips and theme-based speakers also populate their calendars. 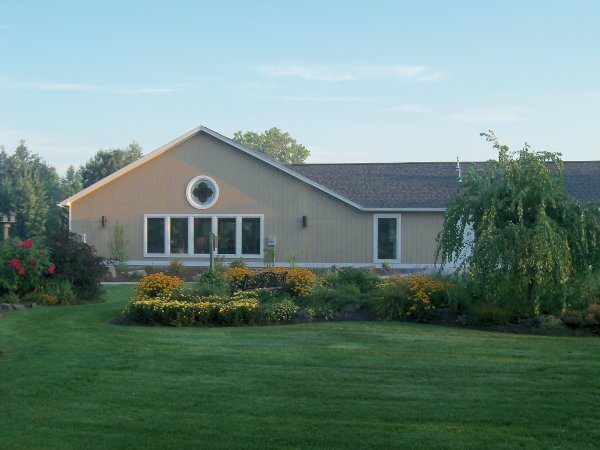 The group participates in the Annual Spring Plant Sale, held at the Webster Arboretum in May, and offers holiday wreaths and fresh arrangements in December. 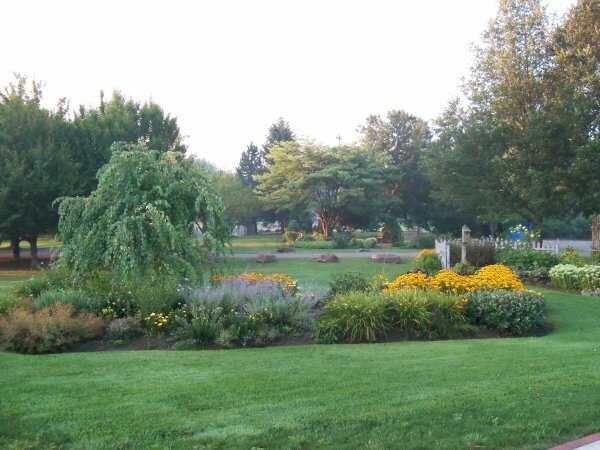 Proceeds from both events support the club and are shared with the Webster Arboretum.